Do you like feisty romance with a sting in the tale? Before you start, a gentle reminder: these books are intended for mature readers. Ages 18+, just like it says at the door. Scenes include spanking adult women and explicitly sexual situations. If such content offends you, you’re probably on the wrong website. Cara wants to save the forest. Luke wants to log it. He wins the first battle. Who will win the war? Click on the photo to get your copy. It’s snowing outside. Will fireman Jax be able to melt Roxy’s cold, cold heart? 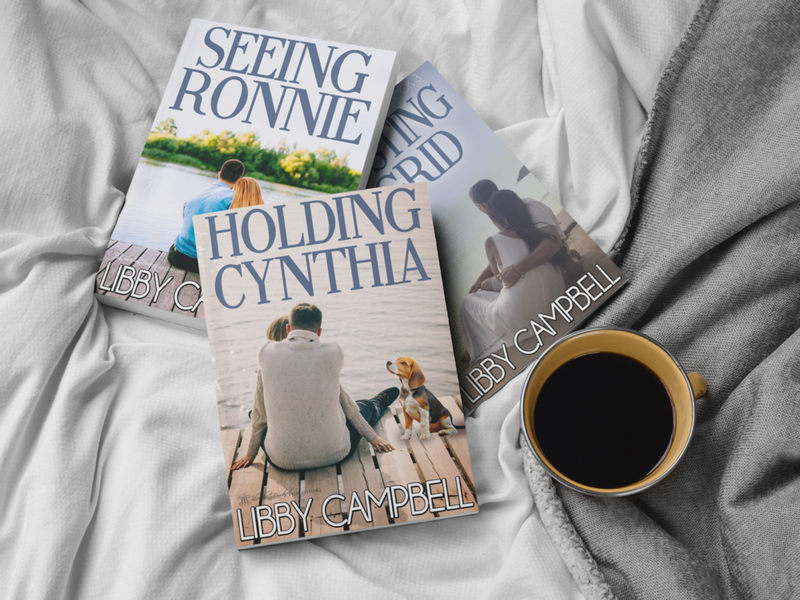 Romancing the Coast - a series of three books set in the beautiful Pacific Northwest. Read one or all of these standalone stories about strong women and the men who love and challenge them. How about a little time travel? Click on the image for buy links. At only $4.99 for all three books - free on Kindle Unlimited - this popular boxset follows feisty Sadie Donohue and her billionaire boyfriend Simon Jacobson from their first date up all the way to the altar. Blurb: When feisty Sadie Donohue meets billionaire Simon Jacobson at a New Year’s Eve party, she thinks it’s a chance encounter. Little does she know that Simon has arranged it all. Sadie from a distance and decided she is just what he’s looking for. Always one to challenge authority, Sadie tests Simon’s boundaries with her lively wit and recalcitrant behavior. He is amused but unmoved. Soon Sadie is regularly over Simon’s knee for being her sassy, strong-willed self. And she loves it! When he proposes, she accepts without a second thought. The time arrives for her to leave her working-class world of public schools and sausages on the backyard barbecue to move into Simon's circle of wealth and privilege where children attend private schools and servants serve guests in lavish society homes. Sadie panics. Sadie's doubts, fired by a secret from her past, may be their undoing. Only Simon is in charge and he has other ideas.